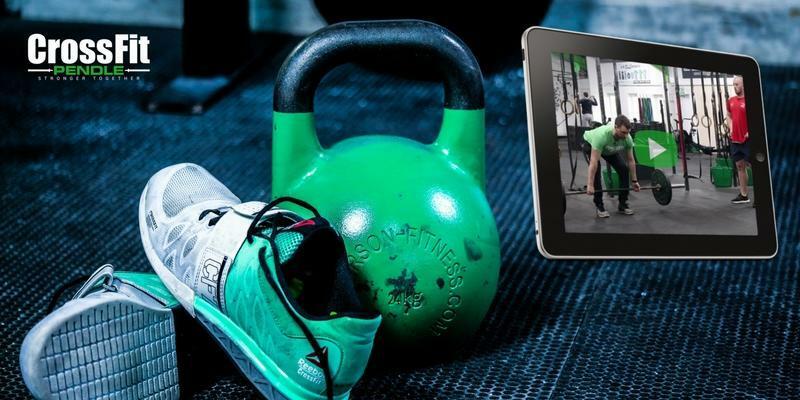 How To Crush Your Fitness Goals?! All too often we have a thing we want to get done, yet it never seems to happen. Why is it that these all-important tasks seem to be put off? We’ll take a look at one simple method today that is successfully applied all around the world. You may have heard of SMART goals before – they’re pretty popular. This is a way of ensuring a goal is likely to be achieved before you even start working towards it. Specific – The goal needs to be detailed, enough for you to fully understand what you need to do. The most common goals are weight-loss orientated, so in those cases, the specificity needs to focus on this. If it’s a productivity goal – mention this. Measurable – You won’t know success unless you can show it. The easiest example is weight loss, you’ll note what you weight now, and what your goal weight is. Simple and measurable. If you want to get stronger, you could record the weight of a max lift and set your goal weight. Achievable – You’ll either need to review this yourself, a friend or the internet. Most people fail when looking to achieve their goals due to biting off more than they can chew. Are you really going to be able to get the gym 6 days a week having never done it before? Realistic – Yeah, this is kind of similar to achievable, but this is where you need a real look at it. Even if you stick exactly to what you want, is it realistic? Maybe you've got a goal to run a marathon in 4 week time? It’s possibly achievable (at a walk), but is it really going to be a benefit you? Be realistic and stretch that 4-week time block to 6-12 months. Time-bound – Even the best writer’s work to a deadline. You’ll be able to see the journey to the goal in your mind and break down those mini goals along the way. So, now we know how to set SMART goals, let's work out time frames. We’re going to go with quite a basic model here, short, medium and long-term. These can have various time blocks, but if this is your first time it’s better to start in 4, 8 and 12+ week blocks. We’ll start at the top. By establishing your long-term goal first, you can tailor in the shorter term goals and see if these are going to be achievable. Let run through an example. Long-term – Reduce body fat from 30% to 25% in 12 weeks. Here’s a long time frame, and a weigh related goal. So now we can work on a medium goal, let’s say 8 weeks. Medium-term – Reduce body fat percent from 30% to 27% in 8 weeks. Pretty self-explanatory, right? So let’s change it a little for 4 weeks. We want a short-term goal, that builds towards the above, but is going to give you that boost of ticking off a goal. 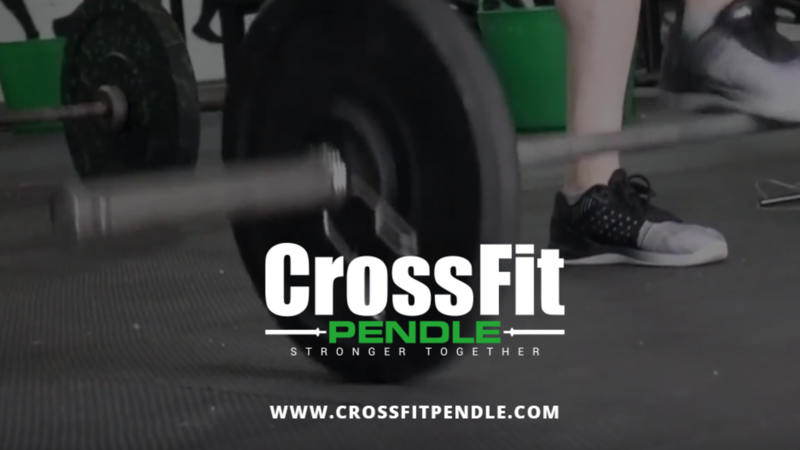 Short term – Attend CrossFit Pendle 3x per week, and pre-prepared meals/healthy snacks for 5 days out of 7 for 4 weeks. A little more advanced, but by having a shorter term goal to aim for, building towards the bigger goals, you’ll focus on the method of getting there and not purely focussing on the numbers. Goal setting can be a huge help in getting to where you want to be, but they need to be done right. Keep goals SMART and, where possible, get help from others in how you want to achieve these. It could be a pair of eyes casting over your goals, or even just knowing to support you – but this is much easier with help from another. Whether you’re from Burnley or Blackburn, the community spirit at CrossFit Pendle is something you’ll struggle to find elsewhere. Our coaches are always on hand for a chat about what you want to achieve, and members support one another in class and in our private Facebook group. So, what goals are you going to set? How about stepping through the door at CrossFit Pendle?